A lobster angling vessel tipped over off the coastline of Hackett’s Cove on the opening day of the lobster angling period. Maj. Brownish-yellow Bineau with Joint Rescue Co-ordination Centre (JRCC) verifies that the vessel in Lobster Angling Location 33 sunk soon after the start of Dumping Day. Bineau states anglers on a close-by vessel had the ability to save the 4 anglers aboard, every one of whom were using life-jackets. JRCC was not straight associated with the rescue procedure and also familiarized the rescue around 7: 30 a.m., according to Bineau. 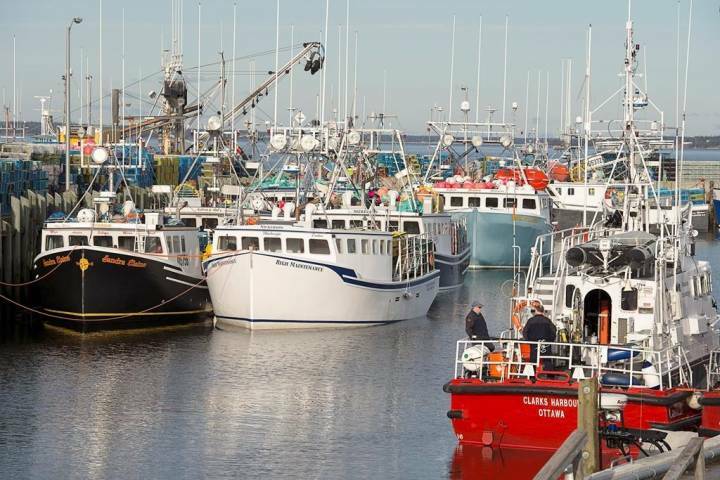 Lobster Angling Location 33, which expands from Halifax to the southwestern suggestion of the district, was readied to open up at 7 a.m. Saturday.